we are giving away a set of handsoap on fine little day. a winner will be chosen on monday, october 15, so head over there to enter. good luck! 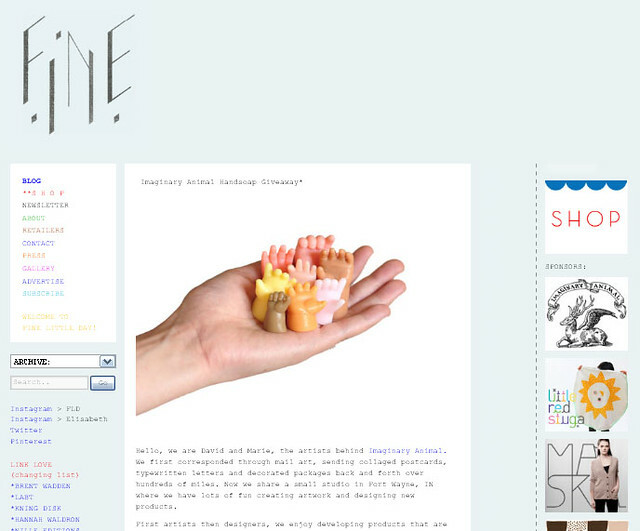 we're also offering a coupon code to fine little day readers. you can use it, too! 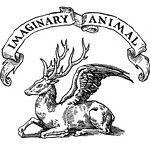 enter FINE15 when checking out (at imaginary animal) and receive 15% off your entire order. (good through october 26). 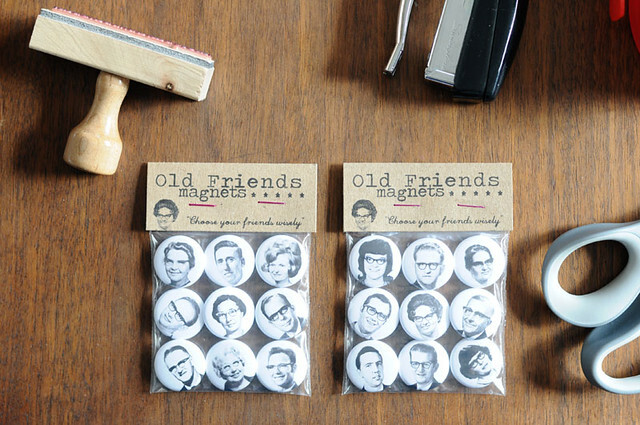 oh, and we have a 'serious collector'... these 18 old friends magnets are off to italy! Awesome! And that photo of you and David is way too cute!